The Lime: Color Heritage to make its TTFW Debut, launches TV show! Color Heritage to make its TTFW Debut, launches TV show! Big ups to Winston Jack CEO/Designer of Color Heritage Apparel who will be making his Fashion Week of Trinidad and Tobago (FWTT)debut on Wednesday June 2nd at 8PM. Please visit the FWTT Official Site for more details. Check out this video of Color Heritage at Fashion Rocks 2010 at the LQ Club April 25th in NY city. Here is the pilot for "Rep Your Heritage"- Color Heritage Apparel's TV Show Pilot hosted by Jeanille Bontierre, Queen of Caribbean Style and Travel. 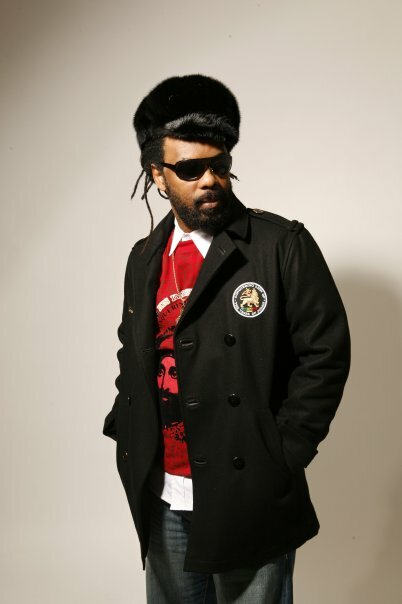 Check out interviews with Reggae Artist Bushman as He pays Tribute to Peter Tosh and lots, lots, more!! !